I have a freezer full of these mini waffles at the moment because my little guy loves to eat them for breakfast. I heat some up, toss them in a bowl with some blueberries, and he is content while I try to get the older kids out the door to school. 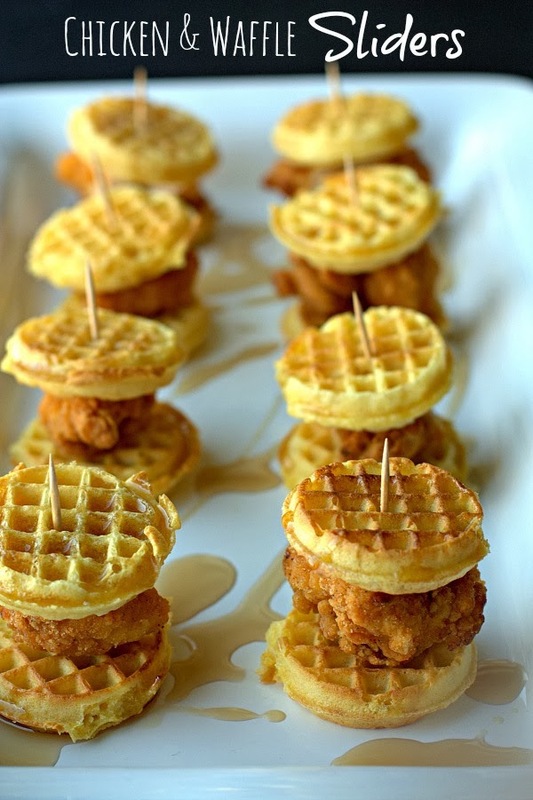 I might have to borrow a few to make some chicken and waffle sliders for the Super Bowl. Have you ever had chicken and waffles? This is an easy way to give them a try. You can get the recipe for these chicken and waffle sliders over at Food, Folks, & Fun.